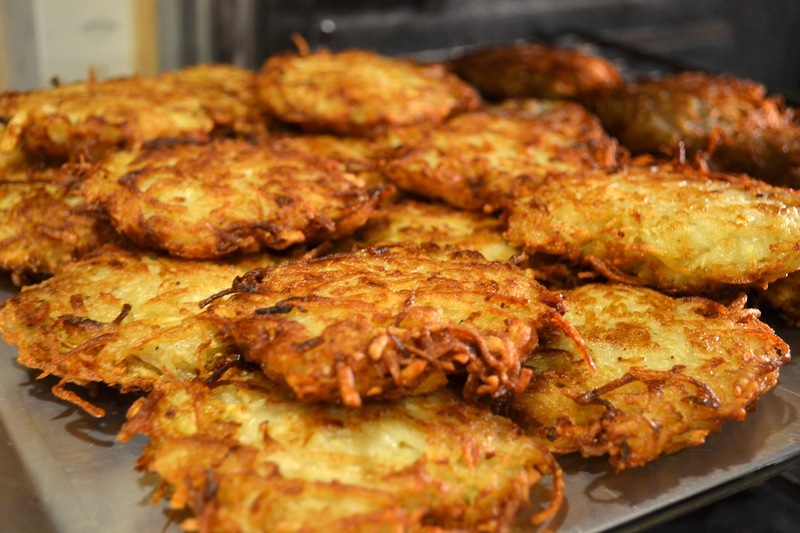 ← Oneg Shabbat & Panel Discussion with leading Israeli personalities! 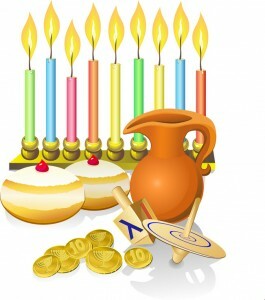 Chanukah @ TAIS! Trip to Jerusalem! 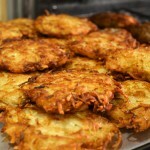 Vodka & Latkes Kiddush! Tish w/Bnei Akiva UK! Special Torah Lecture! The Festival of Lights with The Tel Aviv International Synagogue! Join us for a plethora of activities! 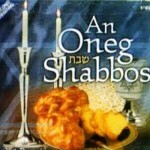 Oneg Shabbat and Tish with Bnei Akiva UK! 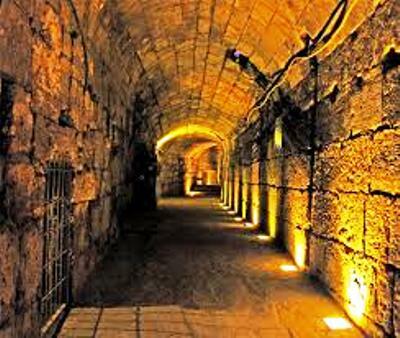 The Old City of Jerusalem is a special place on Chanukah! Come and join us on a tour where it all happened! 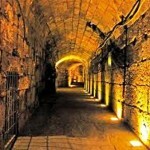 The trip will include an hour tour of the old city’s Jewish quarter and the kotel tunnels. There will be a Hebrew and an English guide. 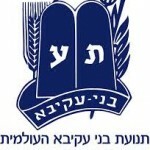 A bus will leave TAIS – 23 Frishman at 17:30 to Jerusalem and return appr. 21:15. Cost. 100 NIS including admission and transportation. All are welcome. Space is Limited! 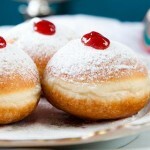 Vodka & Latkes Kiddush with Special Co-Star – Sufganiyot! 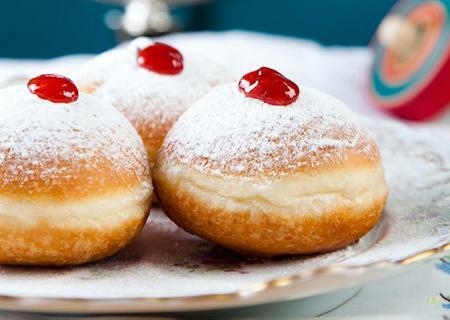 A special Chanukah Champagne Kiddush with Latkes, Vodka and Sufganiyot generously sponsored by Hannah Toronczyk in honor of the birthday of her beloved mother, Ester Elizabeth Toronczyk and in loving memory of her grandmother Reizel bat Avraham z”l and Yosef ben David, Chaym Chaindl ben Yosef, Peretz ben Yosef and Simcha bat Avraham of the Kleiner Family, H.Y.D. 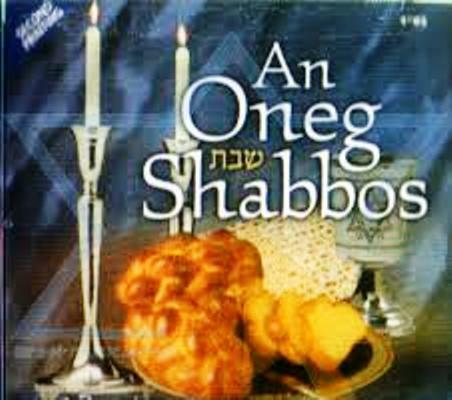 Join us for a special evening – an Oneg Shabbat and Tisch with the Bnei Akiva South Africa & Australia! 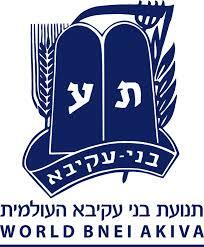 TAIS will be hosting a Bnei Akiva Shabbaton for MTA program. The Tisch will take place on Friday night, December 11 at approx 8:30pm and will feature song, stories and Divrei Torah!. Admission is Complimentary. Please bring a cake, snack, fruit or drink to add to the festivity! This entry was posted in Chanukkah, Community, Holidays, Information, Uncategorized, Upcoming. Bookmark the permalink.